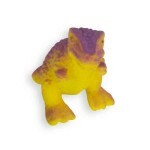 Tyrannosaurus Rex means 'Tyrant Lizard'. The largest T-Rex tooth found is 12 inches (30 cm) long. 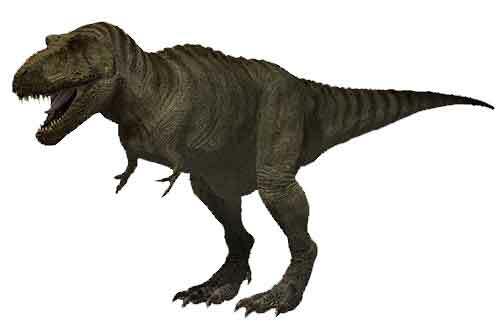 A T-Rex could sprint an estimated 20 mph (32 kph).